There's nothing sweeter than a school full of children on their first day of school. 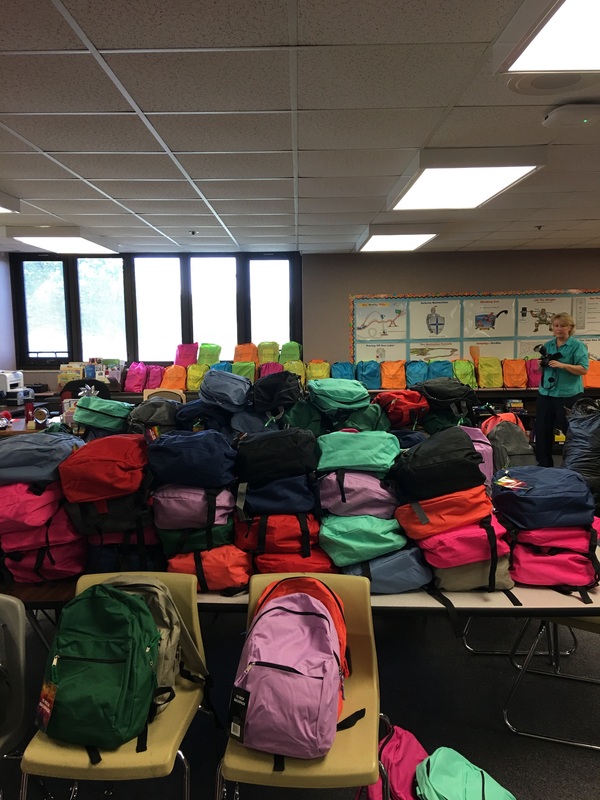 Today was the day Crossroads Connects and Glen Lerner Attorneys delivered all 360 backpacks to Miller Elementary in Merrillville, IN. We definitely got our workout in this morning as we transported and unloaded all of the bags into the school (in heels for some of us). 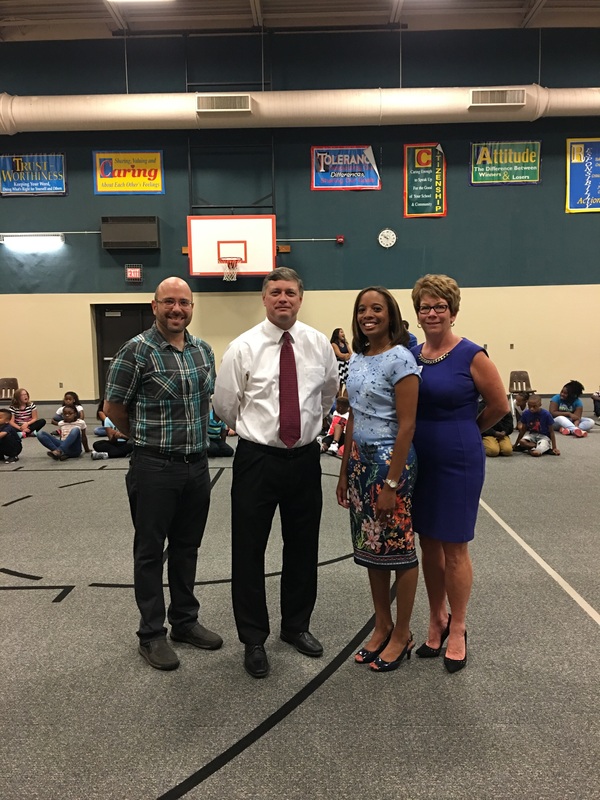 We were greeted with overwhelming gratitude and appreciation by the staff, along with the help of Glen Lerner Attorneys, their team and Merrillville Superintendent, Dr. Jeffery Studebaker. The school rallied an assembly where one student from each classroom was chosen to receive his/her backpack. The look on their faces was priceless and the excitement was undeniable. Coming from humble beginnings, Glen Lerner, our partner in this endeavor, understands the struggles that can deter people from their dreams. No child should have to worry about whether or not they have basic school supplies. It was a successful project that we were all proud to be a part of.